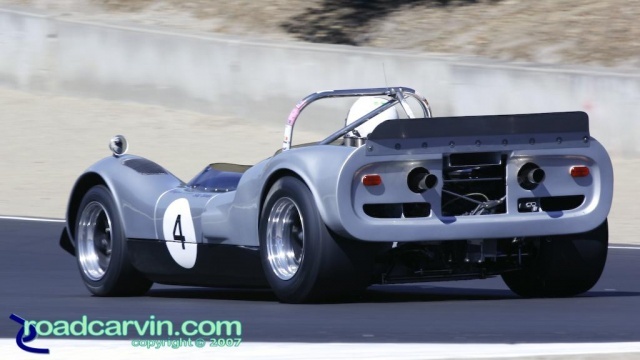 1966 McLaren Mk1 exit of the Corkscrew. Submitted by Dwight Domonkos on October 1, 2007 - 8:24pm. On July 22, Marvel Studios releases Captain America: The First Avenger, who defends freedom and justice for all on a Harley-Davidson® WLA motorcycle.